During his sold-out Dream Festival performance, J. Cole took a second to commemorate the late Nipsey Hussle who passed away last Sunday afternoon in a shooting. 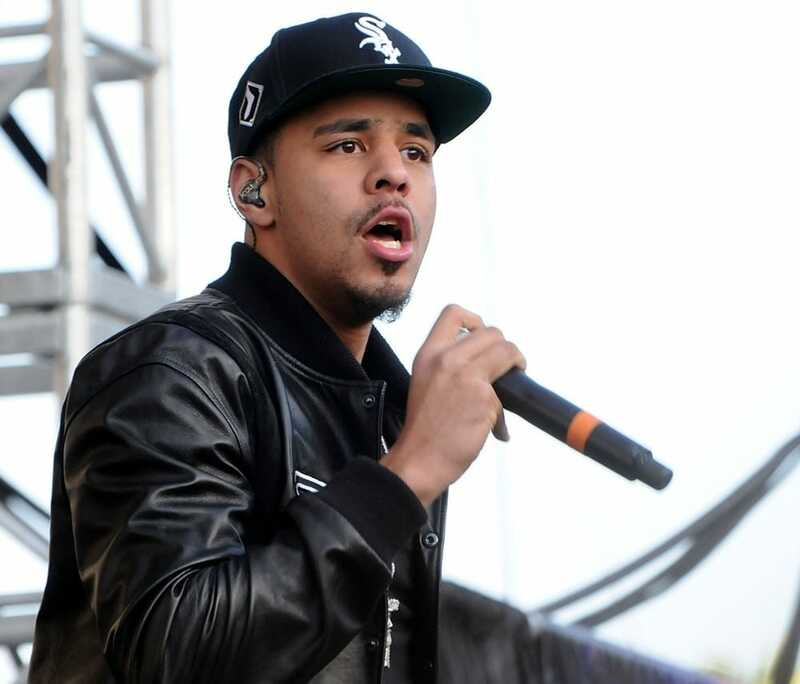 According to multiple reports, J. Cole performed in front of a crowd of 40,000 people. 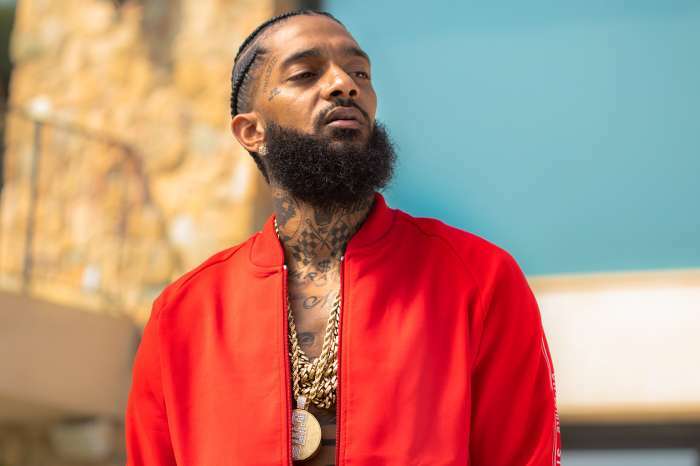 The North Carolina rapper dedicated his track, “Love Yourz,” to Nipsey, who was killed by a 29-year-old man, Eric Holder. Behind him on the giant monitor, a video was playing featuring footage of the LA MC who died on Sunday from gunshot wounds to his head and torso. The crowd had already started singing most of the lyrics before J. Cole did, and there was even a live band playing. The North Carolina native shouted out to Nipsey specifically and suggested his fans not to put their phones down either. Some of the other artists there to shout out to the late Nipsey Hussle include Big Sean. There will be a memorial in Nipsey’s honor at the Staples Center in Los Angeles. It isn’t known if there will be any acts there, but rumor has it there will be performances. As it was previously reported, Nipsey Hussle was shot multiple times last week outside of his clothing store in Los Angeles. 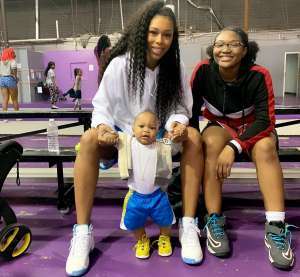 His brother spoke with the media approximately one week later and said that he did everything he could to help his brother in his final moments. However, when the paramedics loaded him into the back of the vehicle, he saw the gunshot wound on the back of his head and knew the possibility of him surviving was small. 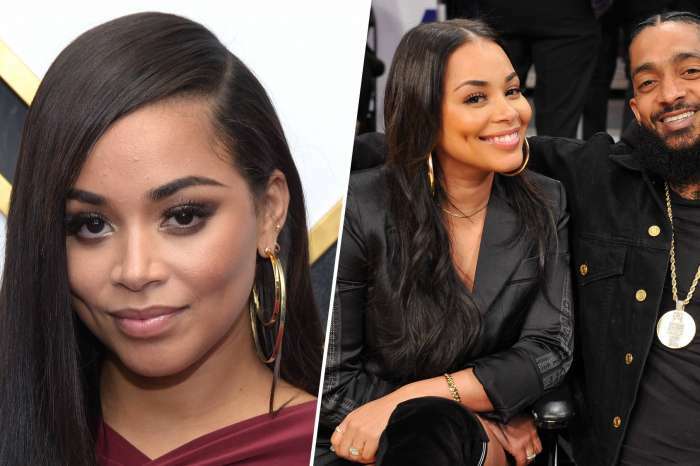 Thus far, there has been an outpouring of support for Mr. Hussle, who has a child with the actress/model, Lauren London, and another one from a previous relationship. 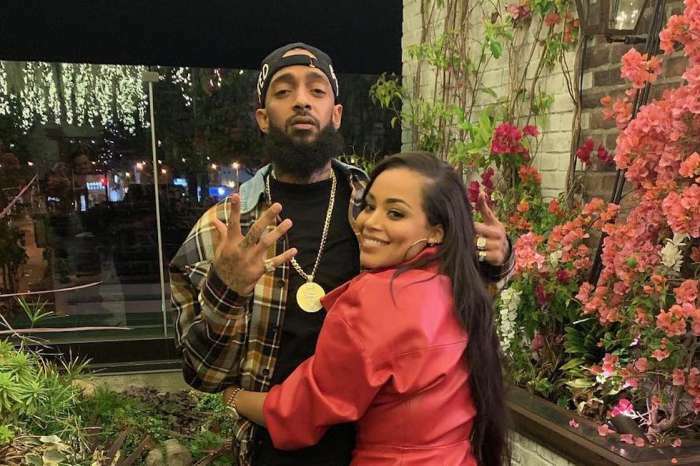 Hussle was known for his contributions to the communities in which he grew up. Unlike other stars who move out of their tough neighborhoods, Nipsey chose to stay behind to try and help the area. He was getting ready to speak with the police on how to thwart gang violence and discourage gangs from proliferating in urban areas.